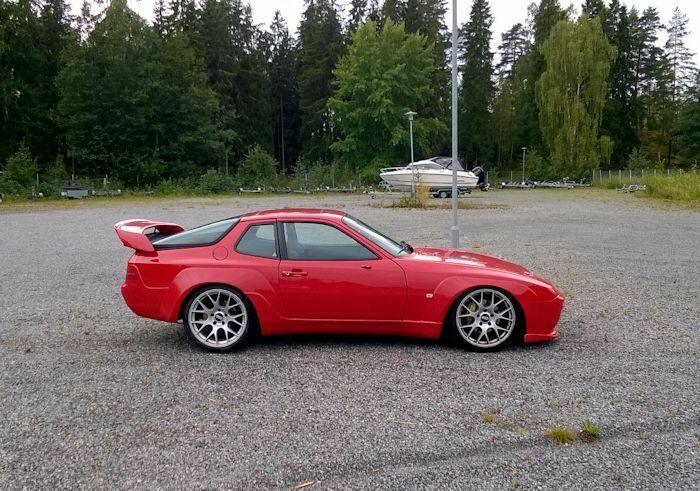 M-Tune Mass Air Flow Kit for 944 Turbo. Note: Requires 3.0 bar Fuel Regulator or Adjustable Fuel Regulator set to 43 psi. MAF Sensor Kit with Air Filter, Air Temp Sensor, Wiring and Plumbing. 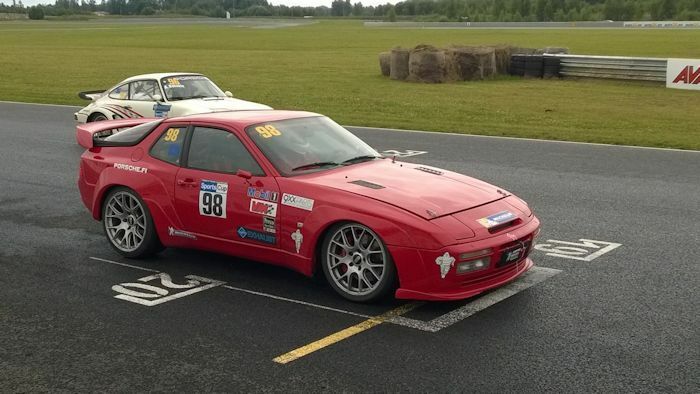 944T thru '87. NOTE: 24 to 28 pin DME socket conversion required. Can be preformed by Lindsey Racing or parts purchased to DIY. Please read through the following instructions completely to make sure you do not overlook any of the required procedures for the complete and safe installation of the M-Tune kit. When ordering the M-Tune, you were required to select a Tune file to be initially installed on the DME chip by us. Those different tune files were based on engine displacement and fuel injector size. Each of those Tune Files contained multiple maps for different fuels and running modes such as valet. 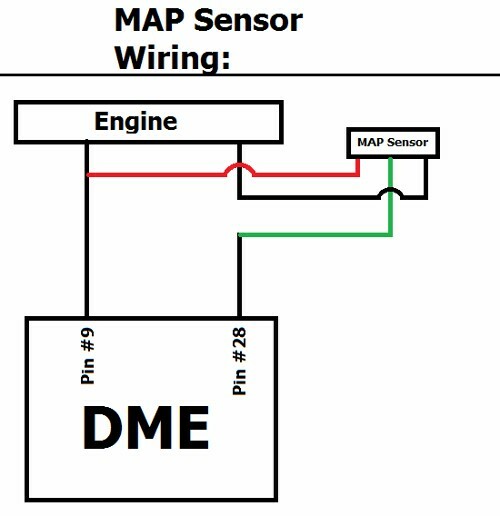 In order to select the appropriate map or maps for the M-Tune to operate on, you need to set the DME Chip Board Dip Switch up. The current list of tune files are the following. 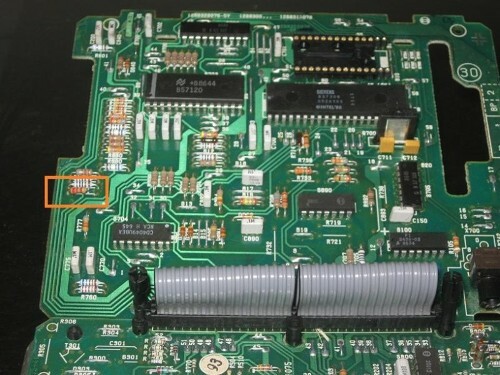 The DME Chip Board has a small Dip Switch located on it and needs to be set to the appropriate position to select the maps that you want to run. Let's use the following example. Lets say you selected Tune 1 (2.5L and 80# Injectors) when ordering the kit and you want the run maps 3 & 4 for Pump & E85 Fuels. You would use the Tunes 3 & 4 position pictured below to set your Dip Switch to on the Chip Board appropriately. Since your dip switch position is now set to run a specific pair of maps with a odd and even number, by default it runs on the odd number map. So if running Tunes 13 & 14, it will run on tune 13. 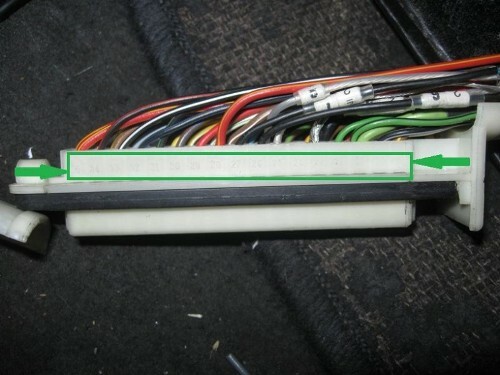 By installing the supplied jumper wire into the coding plug on the DME harness, it will engage or run on the even numbered map, or in this case map 14. If you cut the supplied jumper wire and install a toggle switch there, you can toggle back and forth between map 13 and 14 with the flip of a switch. You may want to locate this switch in a not so obvious spot to keep unwanted hands off of it. Once you remove the small screw on the end, the back of the plug will slide off unveiling the numbers seen here boxed in green. Locate #28 and that's your wire. The fuel system needs to be set at 3.0 bar (43 psi). 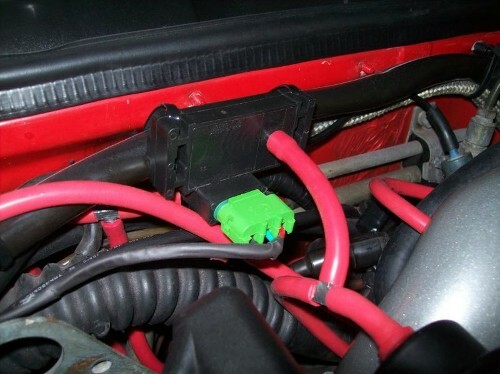 You can do this with the fixed rate Bosch 3.0 bar fuel regulator or by an adjustable fuel regulator that is set to 43 psi with the car idling and the vacuum hose temporarily disconnected from the fuel regulator. Reconnect the vacuum hose once the pressure is set. This new M-Tune has new FQS (Fuel Quality Switch) values which are different from the stock values you may be used to seeing and there is no ignition timing adjustment, only fuel. If you're not familiar with the DME FQS switch, you can learn more about it Here . Ignore the FQS settings on this page as they are for stock DME's, not ones running the the M-Tune. Those setting are on the chart above. 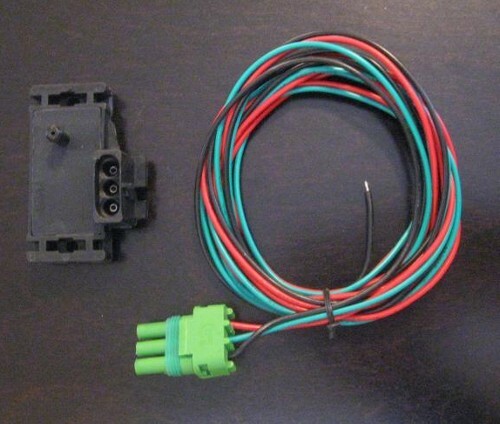 The M-Tune requires a 28 Pin DME. 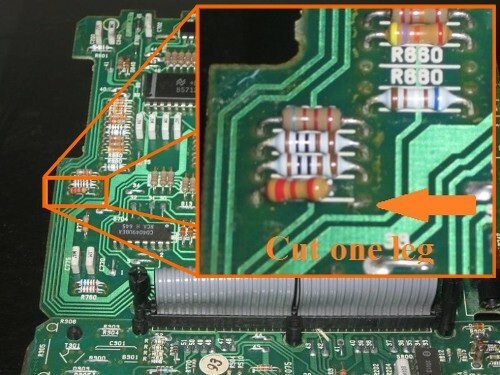 If you have a 24 Pin DME, it can be modified to accept the 28 Pin Chip Board. Either Lindsey Racing can perform the modification for you for a price of $50, or you can request the parts from us to do the modification yourself. To download the procedure for the modification, CLICK HERE . 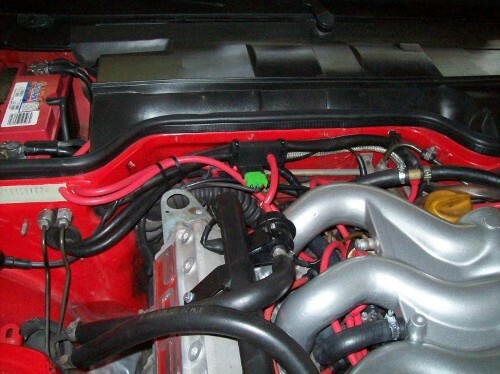 Q: whats the hp gains on 1986 turbo kkk26/6 with #80 injectors and 3 bar fuel regulator on pump gas 91 California octane? A: I would expect a 10-15 RWHP gain and quicker spooling of the turbo. This assumes the same boost as before the install of the M-Tune. A: Around 10-15 RWHP and quicker spooling of the turbo. This assumes the same boost as before installing the kit. Q: Can the dwell be adjusted to accommodate high current ignition coils? A: No. We do have a wasted spark system coming down the pipeline with a separate coil pack.